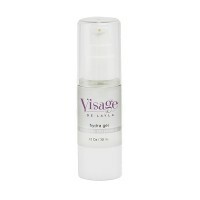 Purpose: This ultimate wrinkle-minimizing complex comes with the latest scientific discoveries for smoother, firmer, and healthier looking skin. 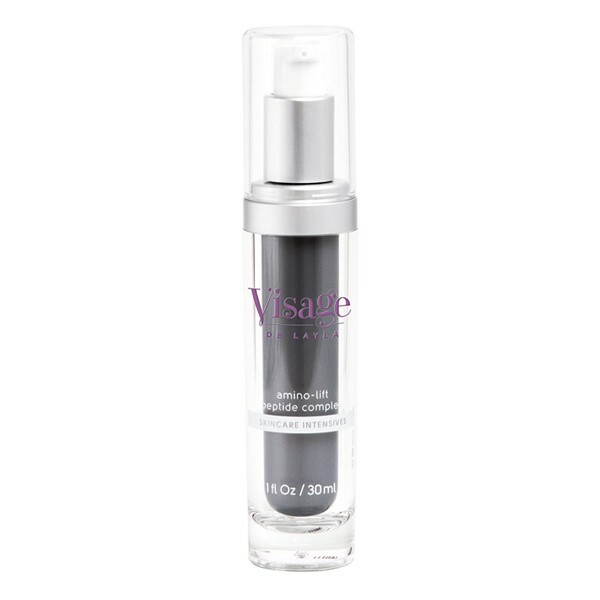 A unique combination of four advanced amino acids and plant-derived neuropeptides help to minimize the appearance of lines and wrinkles, especially crow’s feet, forehead lines, and lines around the mouth. Added oat kernel extract provides an immediate improvement in the appearance and firmness of skin, as the other peptides work to reduce visible wrinkles long-term. Home Use: Apply a thin coat to clean, dry skin and gently massage a small amount into targeted facial lines and muscle points. Allow product to absorb into skin. Use at least twice a day for best results. Be the first to review “Amino-Lift Peptide Complex pH 5.0” Click here to cancel reply.